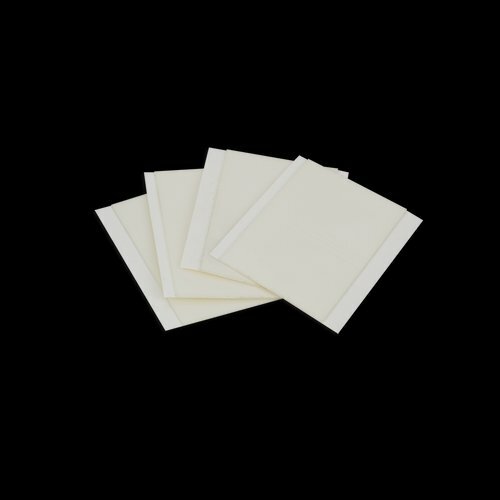 These 3” x 2” double-sided tape pads are used to affix aluminum clips to roofs and gutters for installation of deicing system cables. Each package contains 25 pads. For best results, WarmlyYours recommends installing tape pads when the temperature is above 50º F.